Expect a slew of major gaming news announcements next week, as E3 kicks off in La La Land, with the pre-show rumour mill currently in overdrive. 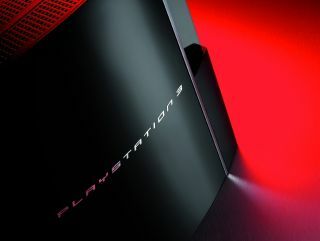 Today's PS3 news is that Sony has no immediate plans to reduce the cost of the PlayStation 3, in response to the expected price cuts of Microsoft's Xbox 360. The 360's Pro model is expected to fall to $299 (£150) in the US next week – stay tuned to hear the news as it breaks from Microsoft's E3 presser at 10.30am west coast time (6.30pm GMT) on Monday. This will mean that the 360 Pro will be a full $100 cheaper than the PS3. "Our strategy is not to sell more quantity for PS3 but to concentrate on profitability. Our plan is not to reduce the price".